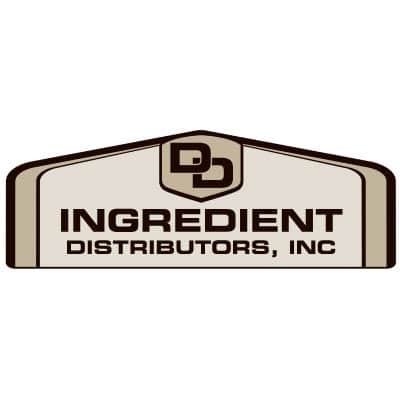 D&D Ingredient Distributors has become very diverse in their 30 years of experience, serving customers in Ohio, Kentucky, Indiana, Tennessee, and Michigan. They focus on their customer needs and are willing to try anything that will help the company grow. 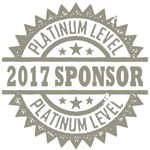 Credit for D&D Ingredient Distributor’s success goes to the support of our suppliers, good customer relations, and dedicated employees. Their goal is to provide quality service and products at a reasonable price. Their services include rail unloading and loading, blending, packaging, drying, grinding, storage of bulk ingredients, storage of packaged ingredients, storage of packaged ingredients in our own warehouse, and D&D trucking’s fleet of 25 tractors, pneumatic, van, auger, hopper, and walking floor trailers for freight.